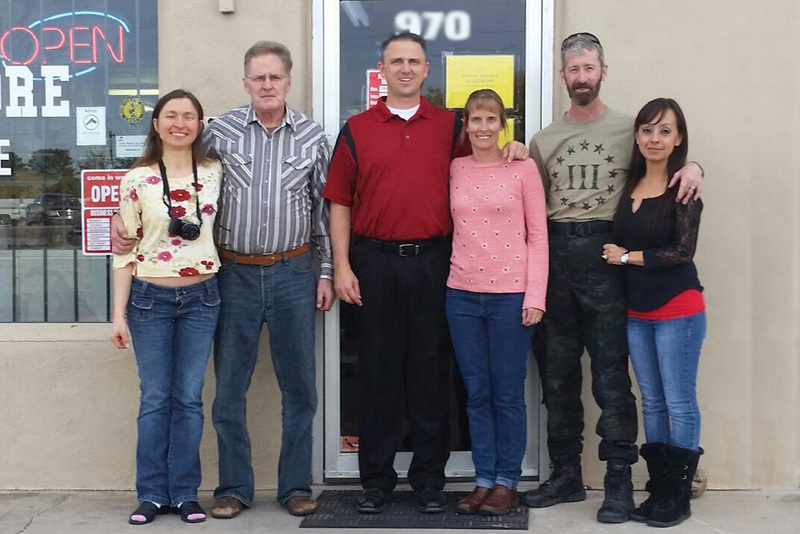 The Rosenkrans family opened the MI Store in Sierra Vista on July 5, 1989 after a successful run in Huachuca City. Robert and his dad carried both traditional and historic military surplus items. Over the years, they built a proud reputation and steadfast following that persists today. In 2005, the Furry family purchased the business and expanded it to twice the original size. Travis' father, Jim Furry, brought more uniforms and accessories into the store, while maintaining the integrity of the military surplus feel. 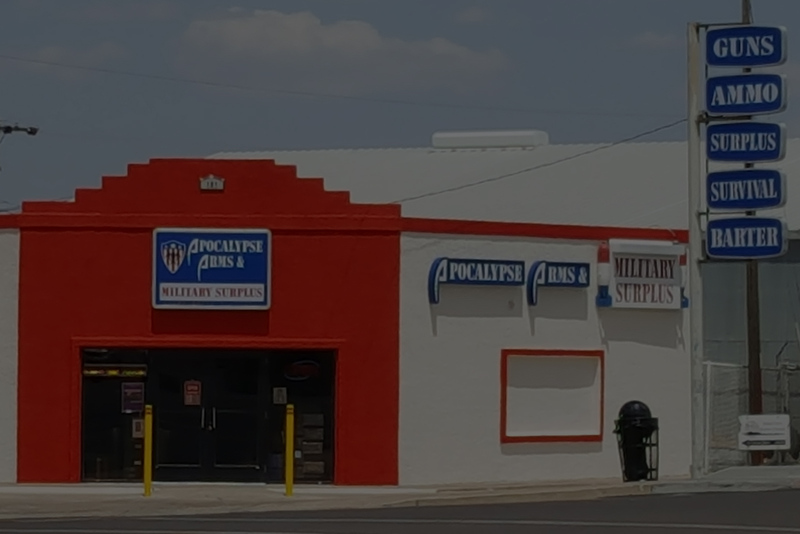 On December 1, 2014, Jim and Kara Adams purchased the store and changed the name to Apocalypse Arms and Military Surplus. They subsequently added firearms, Class III items, 5.11 clothing and more. They soon ran out of room and moved to the current location. Come see us at 101 West Fry Blvd. for things you just can't find anywhere else. 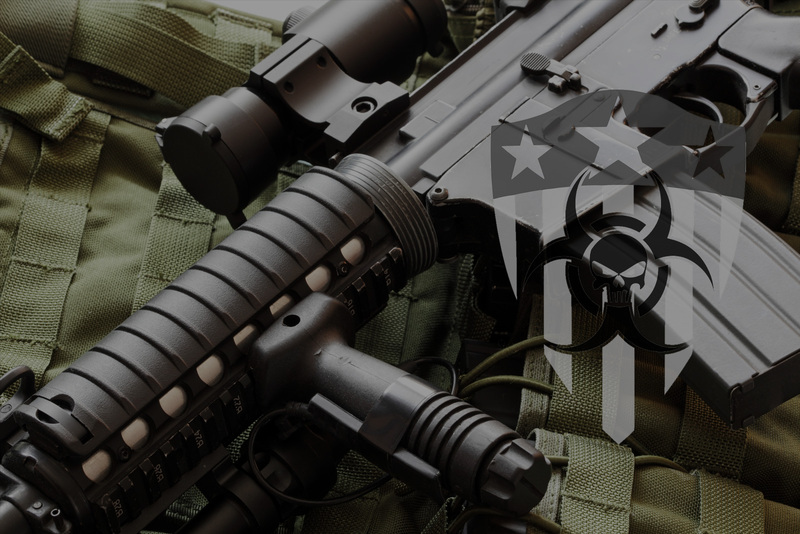 Firearms, ammunition, military surplus items and more! 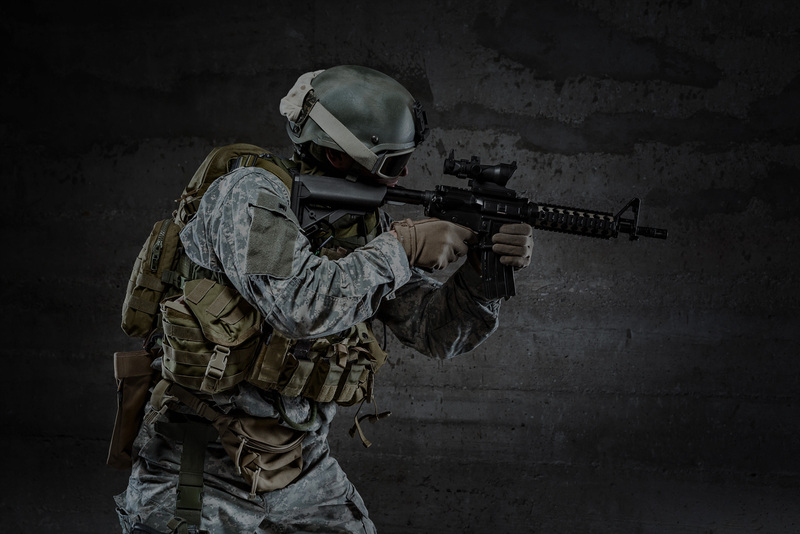 We carry ammunition in various brands and calibers. Come in to our store or contact us for more information .